Chelsea youngster aims to be the third choice striker next season. Having scored 26 goals this season so far, Patrick Bamford is pushing for two things next season. A new contract and the third choice striker under Jose Mourinho. When people talk of the problem with Chelsea's front line and their lack of goals this season people seem to forget the "other" strikers we have on our books and how well they have done this season. Patrick Bamford has had a season to remember and heads to Wembley with Steve McClaren's Derby County side to take on Harry Redknapp's QPR in the Championship Play off Final and surely has some part to play. 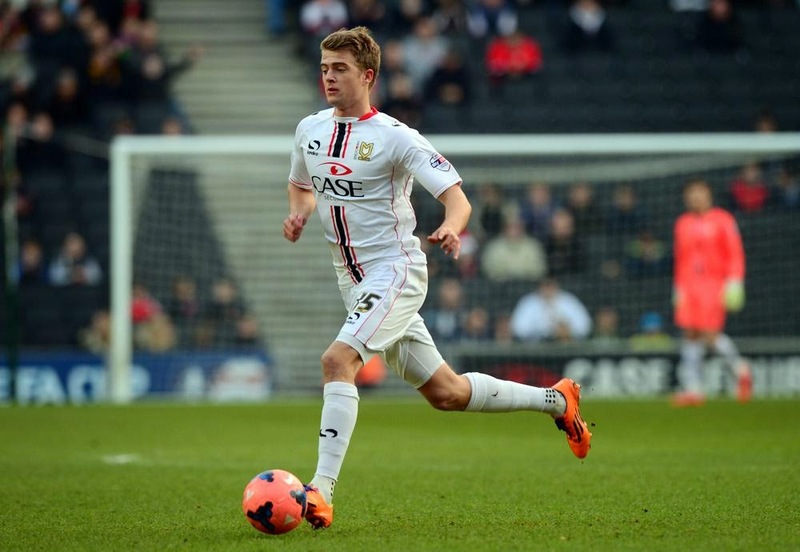 Having started the season on loan at the MK Dons and up to the moment his loan finished in January, Bamford had scored 17 goals in just 30 appearances. It seems that Chelsea had noted his rapid progress playing in League One and decided to send him out on loan at the higher Championship level with Derby for the second part of this season and Bamford has continued to blossom. At Derby to this point, Bamford has scored 8 goals in just 21 appearances taking his total for the season to 25 goals in 51 appearances, a little under a goal every two games! Talking ahead of the final on Saturday, Bamford has revealed the conversations he has had with Jose Mourinho after being told that Mourinho was keeping a close eye on his progress. 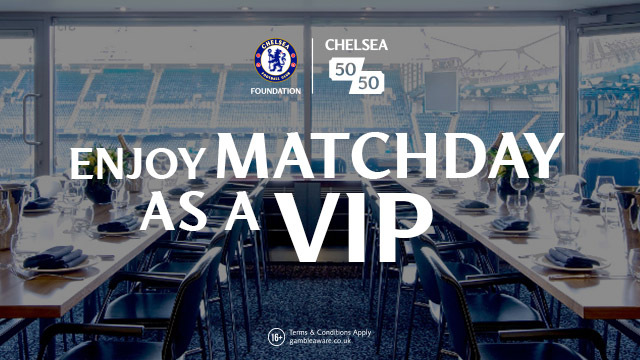 A meeting took place at Cobham in March with Michael Emenalo and Mourinho. “Niall from One Direction is a big Derby fan, he came down to the club and I was talking to him. Niall said: ‘Mourinho knows all about you, he texts me all the time.’ I said: ‘No he doesn’t.’ He showed me his phone, and because he was doing his treatment at Chelsea, for his knee injury, he knew all the Chelsea boys and Mourinho. And he had texts from Mourinho whenever I scored, saying ‘Bamford again!’ That made me smile. That was the first time I knew that Mourinho knew about me." 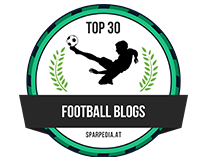 From what they’ve said, ideally I’ll be third striker, but you never know really in football. Hopefully I get a good pre-season, especially with the World Cup, because a lot of the big players are going to be away, so it’s going to give some of us youngsters the chance to get some game time to try and show him what we can do. Bamford is someone I think most of us will have an eye on this summer and right up to the point the transfer window closes in August. Some people may think that the step up to the Premier League maybe a little too soon but some will argue that it's obvious that no matter at what level he plays, he will score goals. Plenty has been made of our need for some world class strikers this summer. What of the situation with the third choice? Do you think that Patrick Bamford could be the third choice we are looking for OR should play another season in the Championship followed by a season on loan in the Premier League first or even the Premier League now? The kid scores goals and has a natural instinct for goals. You cannot train that, that's a natural instinct and Bamford has it in abundance! 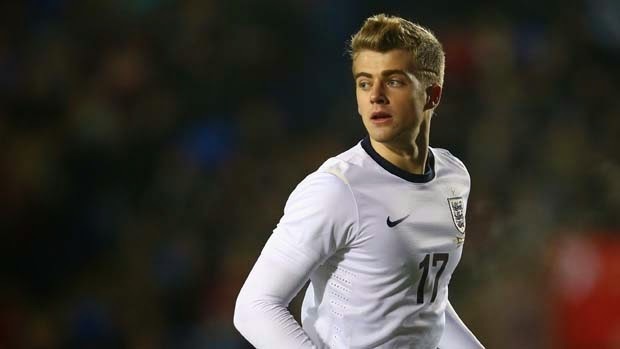 What do you think of Bamford and where do you think he should be playing next season?